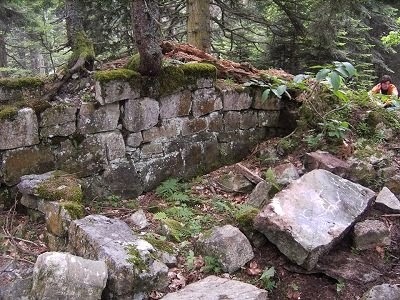 Tonight on the Science Channel, The Unexplained Files show will feature: The Lost Giants of Georgia. The show airs Tuesday at 10/9C. Could the giant skeletons reputed to be found around the world be only from the rare genetic trait of Gigantism or could they possibly be Bigfoot bones?